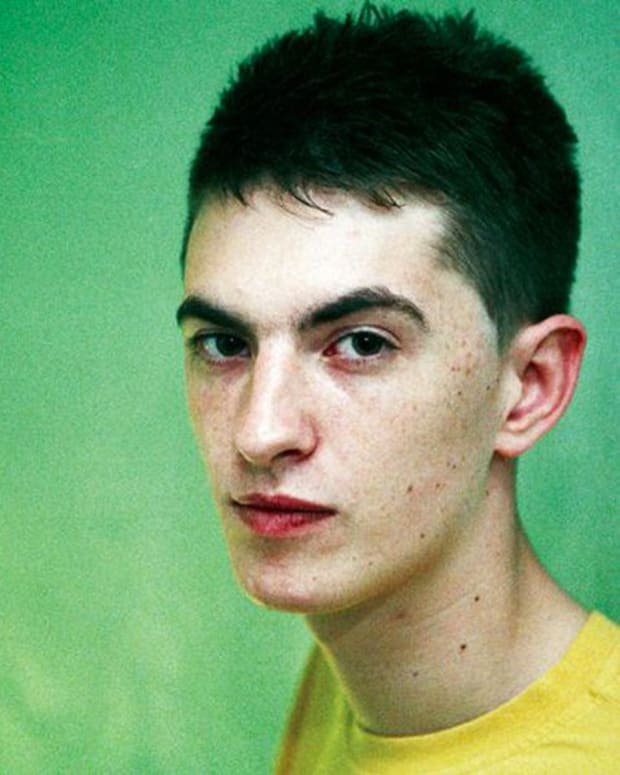 Whether it’s his one-year old son, his dark room nightclub Skreamizm, or his new disco record, Skream is all about taking it back to the basics. Tired of playing big shows with even bigger lights, the dubstep DJ has recently launched his own Skreamizm club night. 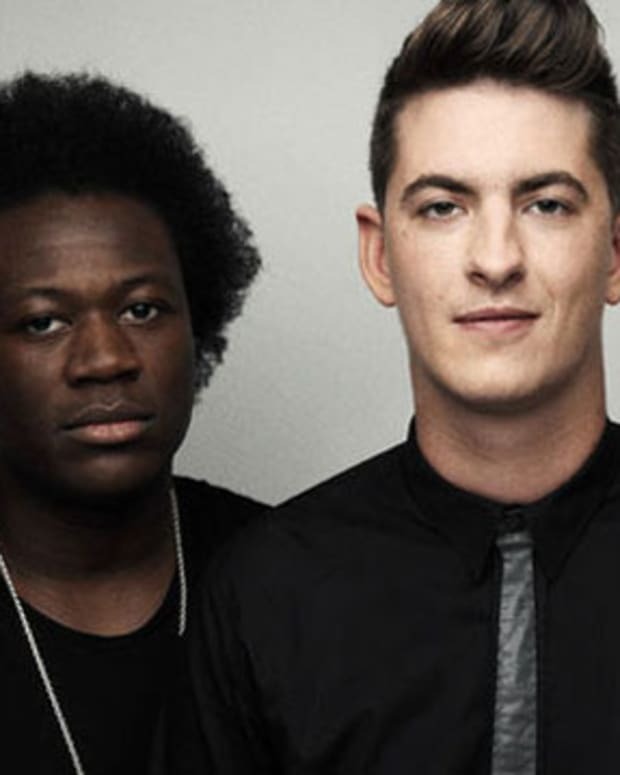 Skream’s goal is to make it all about the music. The premise behind the show: a couple of hundred concert-goers, a couple of really sweet beats, and absolutely no lights. Take that EDM culture. 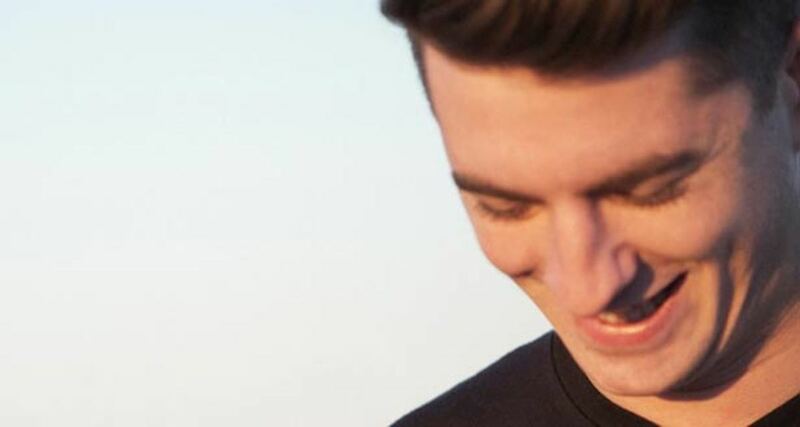 While running the new club night and keeping up with his son has left Skream little time to release music this year, he promises that he has music in the works right now. Upcoming projects include Skreamizm 7, which he hopes will feature his new song with Kelis. 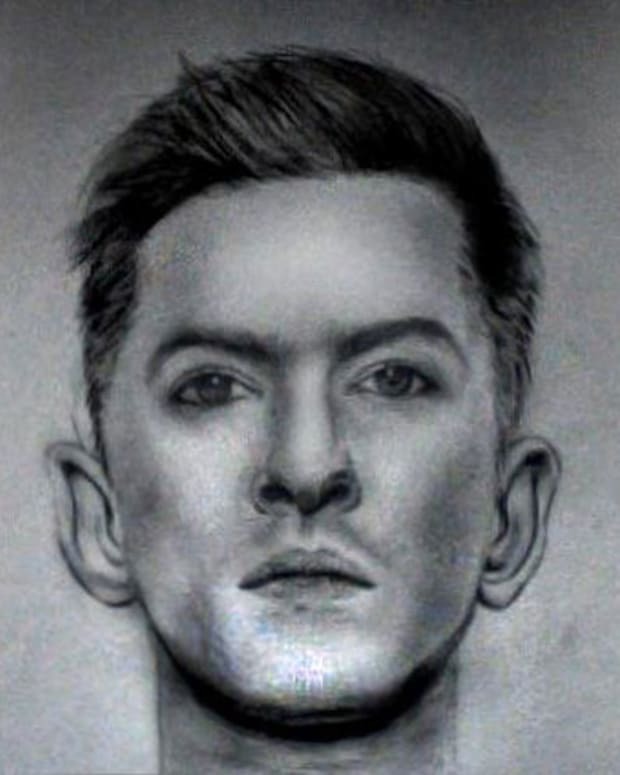 To find out how Skream handled playing in front of a crowd of 300 while battling tonsillitis and downing meds, check out the rest of his interview with Fact Magazine.